The crew of the late Polish president Lech Kaczynski’s plane made a mistake, they “should not have landed in fog,” Radoslaw Sikorski has said. 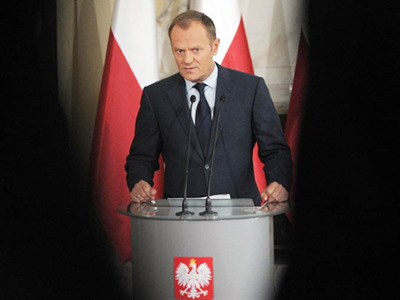 ­“Polish pilots clearly made a mistake, now matter how many times we deny it,” the foreign minister said on TVN24 channel. The presidential Tu-154 crashed near Russia’s Smolensk airfield on April 10, 2010, killing all 96 people on board. The Moscow-based CIS Interstate Aviation Committee (IAC) in January published a report saying the main reason behind the plane crash was the crew’s refusal to use an alternative airfield despite warnings from air-traffic controllers. 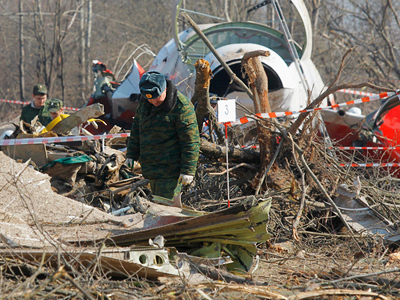 This month, Russian investigators and Polish prosecutors worked jointly as the investigation into the crash is continuing. Many Polish politicians, including Kaczynski’s twin brother, Jaroslaw, blamed the Russian side for the accident, saying the traffic controllers failed to avert the dangerous landing in bad weather conditions. 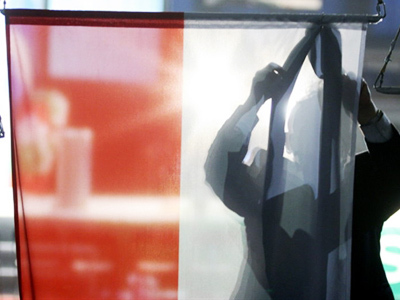 The version of the pilots’ error “tarnishes Poland’s reputation,” Jaroslaw Kaczynski said. 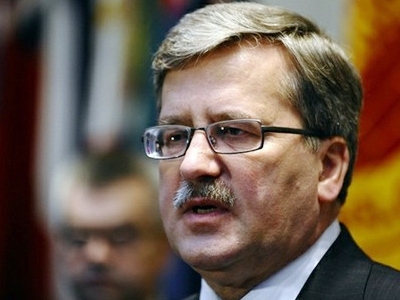 Polish Interior Ministry is expected to publish in March its own report on the circumstances of the accident. 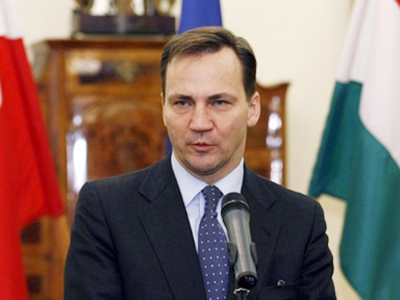 Sikorski, however, stressed that the pilots should not have attempted landing in thick fog. Moscow should be grateful “if the Polish report demonstrates that the work of Russian air traffic requires changes” to make flights safe, RIA Novosti quoted him as saying. Late last week, the IAC reiterated its position that Polish Air Force chief Lt. Gen. Andrzej Blasik could have been also responsible for the crew’s decision to land despite the risk. The publication the findings of the forensic medical tests concerning Blasik was not a departure from Annex 13 of the Convention on International Civil Aviation, commission chairman Alexey Morozov said. The IAC’s official website only contains materials that directly confirm the conclusions of the final report on the investigation, the official said. According to Morozov, it was Polish aviation experts who recognized Blasik’s voice on the cockpit voice recorder. Polish lawyers who represent Blasik’s widow, Ewa, are insisting that the IAC should remove sensitive information about the general from its website. They said the publication had violated the Convention on International Civil Aviation.